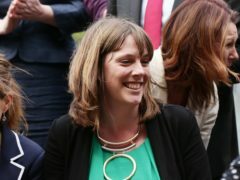 Politician Jess Phillips has said she should keep her cool on Bake Off’s Stand Up To Cancer show because being in “terrorist incidents” has taught her to remain calm. 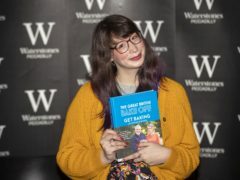 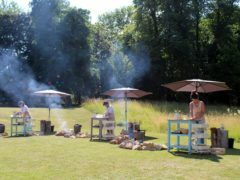 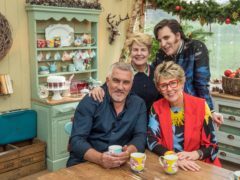 Great British Bake Off star Ruby Bhogal has revealed how the programme’s crew kept her and her fellow finalists in the dark about the finale’s dastardly outdoor campfire challenge. 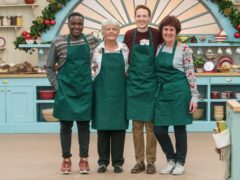 More than seven million people tuned in to watch Rahul Mandal crowned the winner of The Great British Bake Off, overnight ratings have shown. 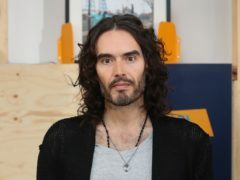 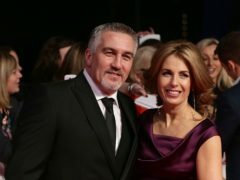 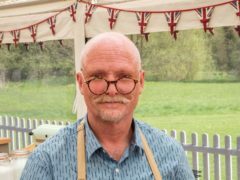 Great British Bake Off contestant Terry has thanked fans for their “love and encouragement” during his time in the series, which came after the death of his wife. 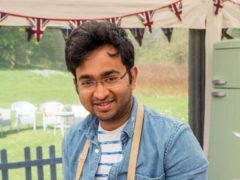 Great British Bake Off finalist Rahul has said he used all his leave from work this year to take part in the series, and did not take a trip home to India. Great British Bake Off judge Prue Leith has spoken of how the hit TV show has given her the limelight she craves. 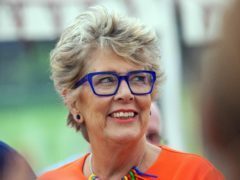 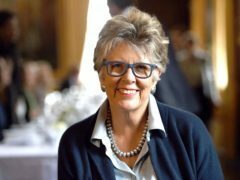 Prue Leith has said she is an “egotist” and loves the attention she now gets as one of the stars of The Great British Bake Off. 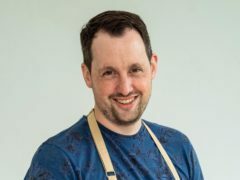 Dan has said he “ran out of steam” as he became the sixth contestant to leave The Great British Bake Off. 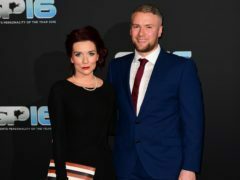 Former Great British Bake Off champion Candice Brown has revealed her co-stars from the programme created 12 special cakes for her wedding day. 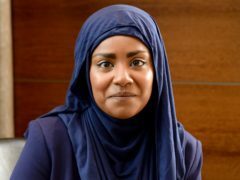 TV chef Nadiya Hussain has said she is keen to take part in I’m A Celebrity… Get Me Out Of Here!, because she has no problem eating a “jug of blitzed up balls”.